OMG Posters! 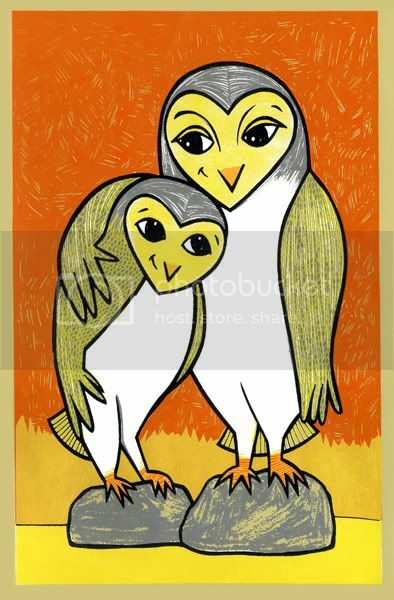 » Archive "Adored Owl" Art Print by Leia Bell - OMG Posters! Leia Bell has a bunch of new prints up on her site, but this one just happens to be my favorite. “Adored Owl” is a 12″ x 17″ screenprint, has an edition of 99, and is only $17. Visit LeiaBell.com.